Bollywood actors Nawazuddin Siddiqui and Amrita Rao pose for photos during promotions of their upcoming film 'Thackeray', in New Delhi. 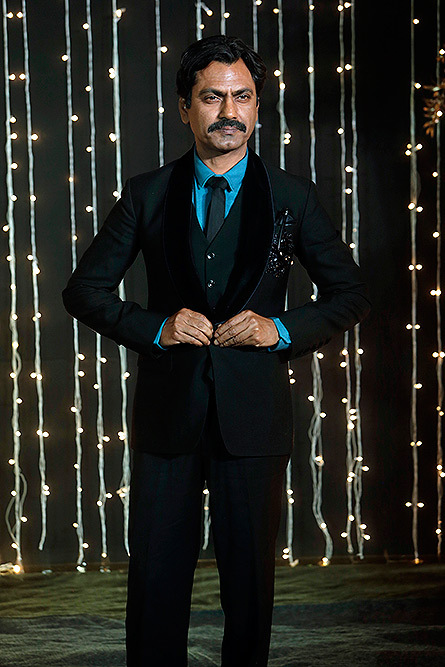 Bollywood actor Nawazuddin Siddiqui poses for photographs at Priyanka Chopra and musician Nick Jonas wedding reception in Mumbai. 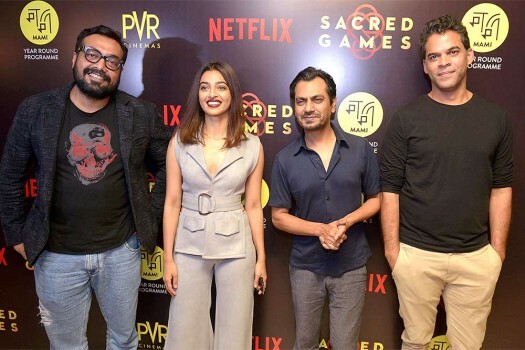 Bollywood actors Nawazuddin Siddiqui, Radhika Apte, with Director Anurag Kashyap and Vikramaditya Motwane during the Red Carpet Event of Netflix 'Sacred Games' in New Delhi. 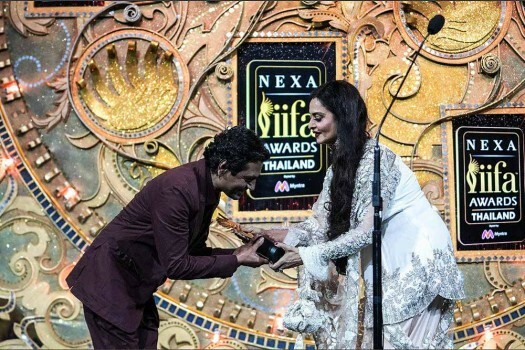 Bollywood actor Nawazuddin Siddiqui (L) receives the award for best male actor from Rekha during the IIFA Awards function at the Siam Niramit Theatre in Bangkok. 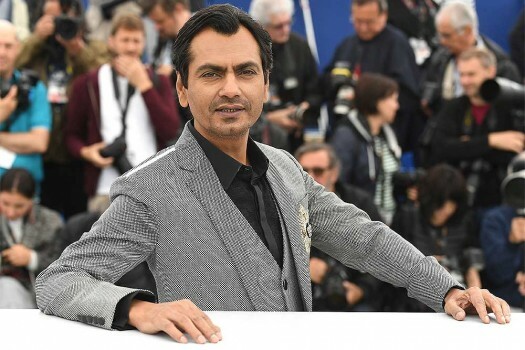 Actor Nawazuddin Siddiqui poses for photographers during a photo call for the film 'Manto' at the 71st international film festival, Cannes, southern France. 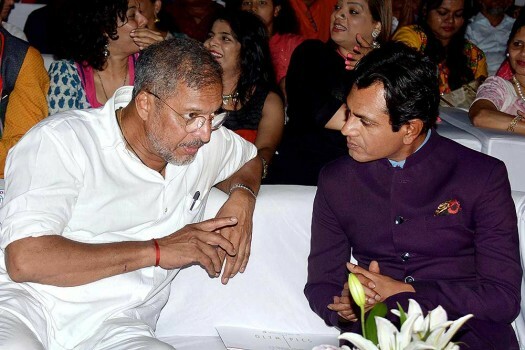 Actors Nawazuddin Siddiqui and Nana Patekar during the closing ceremony of 8th Theatre Olympics organized by Delhi's National School of Drama, in Mumbai. 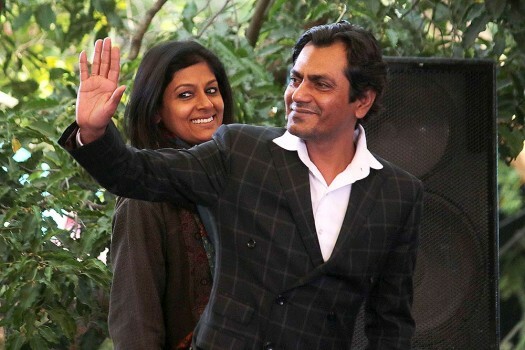 Bollywood actors Nawazuddin Siddiqui, Bidita Bag and Shraddha Das during the promotion of their upcoming film 'Babumoshai Bandookbaaz' in Bhopal. 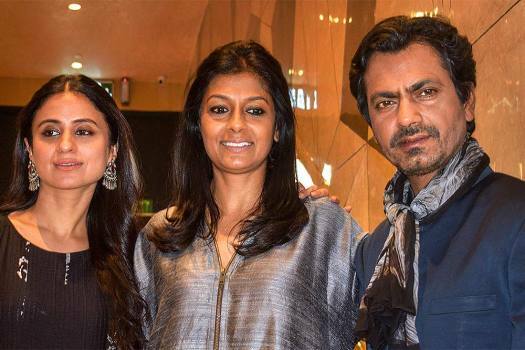 Screening the curtain-raiser of Manto at the riviera meant Rasika Duggal, Nawazuddin and director Nandita Das also had a shot taken. Everyman or the Other? 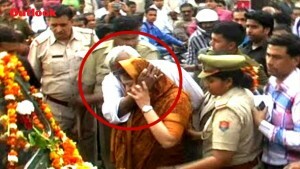 Nawaz arrests as either. 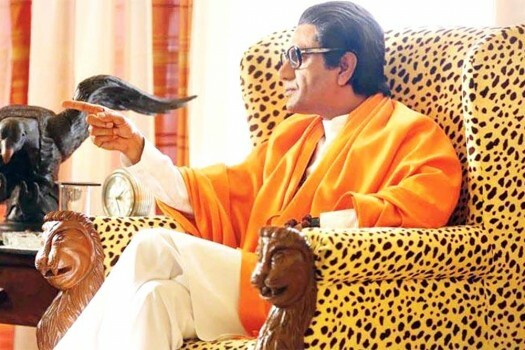 Nawazuddin Siddiqui's next release is 'Thackeray', a biopic on Shiv Sena founder Bal Thackeray who advocated the 'Maharashtra for Maharashtrians' plank in the late 1960s. 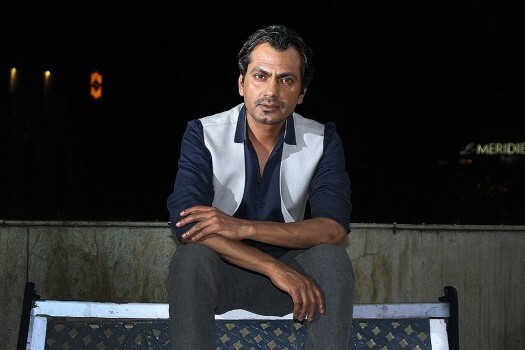 Actor Nawazuddin Siddiqui while talking about his film 'Manto' that is not getting released in Pakistan said society continues to remain stubborn in its reluctance to accept the bitter truth. Niharika said she decided to write the piece "to expand my own understanding of what constitutes abuse, who we choose to punish and whom we are willing to forgive". 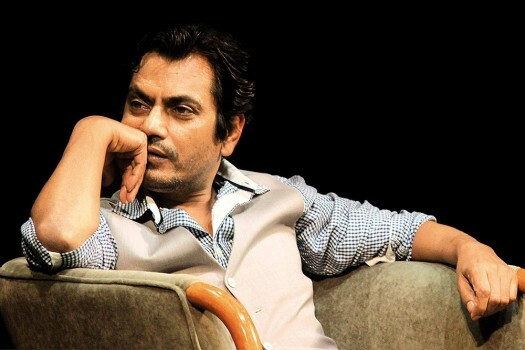 Chitrangada Singh, who claimed Nawazuddin Siddiqui did not take a stand against her alleged harassment, has said that she is not pointing a finger at the actor. 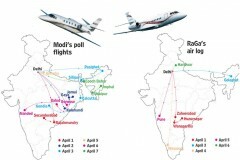 The CDR racket was unearthed on January 24 when police, acting on a tip off, nabbed four private detectives from Kalwa in the district. 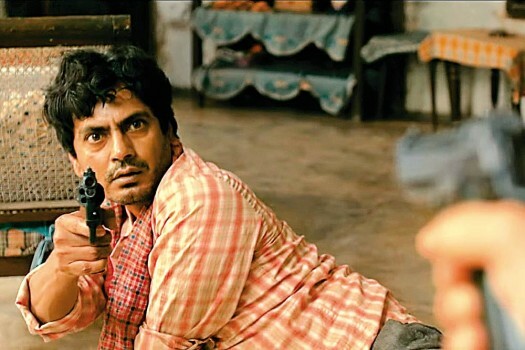 Nawazuddin Siddiqui Fees For Haramkhor: A Token Amount Of One Rupee!